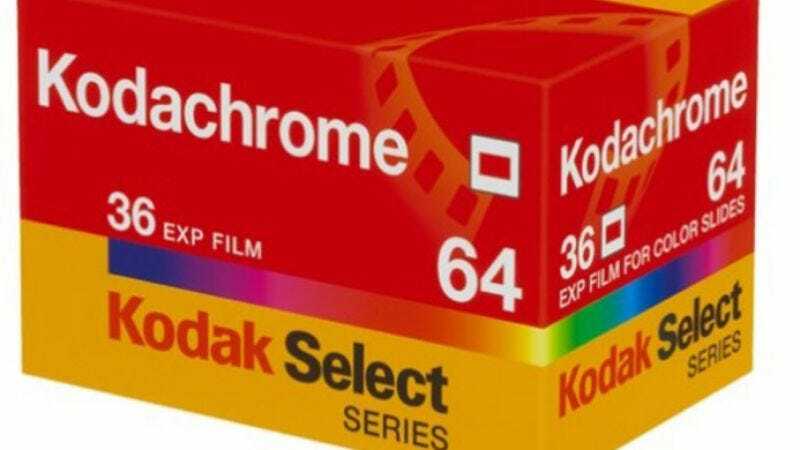 DreamWorks is reportedly prepping a movie about the demise of Kodachrome, Kodak’s warm, saturated, remarkably long-lasting color film that’s long been fetishized by professional and amateur photographers, Mad Men, and Paul Simon alike, yet exists now only as a digital filter on the Hipstamatic app for all you cold, unfeeling robots of the future. Based on a recent New York Times article about the last American photo lab with the chemicals to develop the stuff, the film would follow a father and son as they embark on a cross-country journey to get to that lab and process their family’s old photos before they’re lost to the ages forever. Man, it’s rare that a single logline tugs on the heartstrings so fervently—maybe we could also throw some cancer in there? How about a dying puppy? Of course, while the film sounds like a surefire three-hanky weeper, the fact that it’s being pitched as a project for Shawn Levy—the Night At The Museum and Date Night director who’s not exactly known for nuance—suggests there may be more comedic road-trip hijinks than are implied by that quick summary. But is there any way this song won’t be used in the credits or trailer?